Our Services - Hermes Technology, LLC! 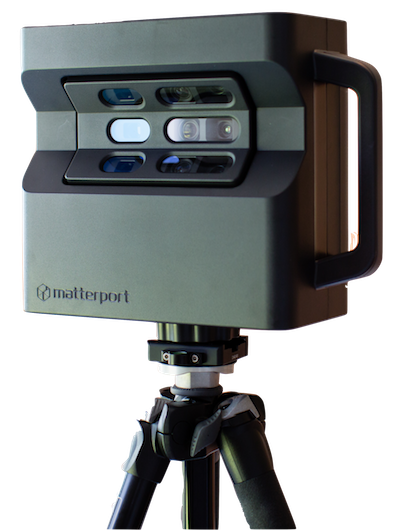 A 3D Matterport Virtual Tour is created from 2D images. A space can be navigated on a desktop, mobile device, or even with virtual reality goggles (ie. Samsung Gear VR, Google Cardboard, or Google Daydream). IT Cloud Services are information and tools that can be accessible by an office staff from any location on the Internet. This can help lower costs, increase efficiency, and reduce risk. Hermes Technology, LLC will customize your cloud to meet your business needs and objectives. · Increase work staff productivity by providing collaborative tools. · Reduce IT support and maintenance costs. · Be better prepared: Business Disaster Recovery (BDR) options. With over 15 years of experience, Hermes Technology, LLC can assist you with any Hardware Design services to get your product faster to the market place. CONTACT US for more information on our how Hermes Technology, LLC can assist you.